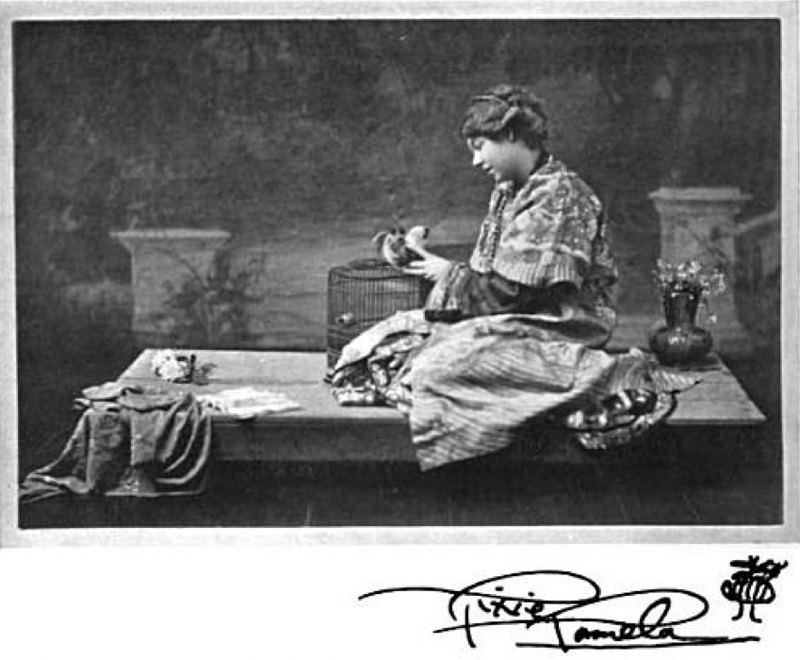 Here’s a newly discovered photo of Pamela Colman Smith with her signature from 1903, published in The Lamp (vol. 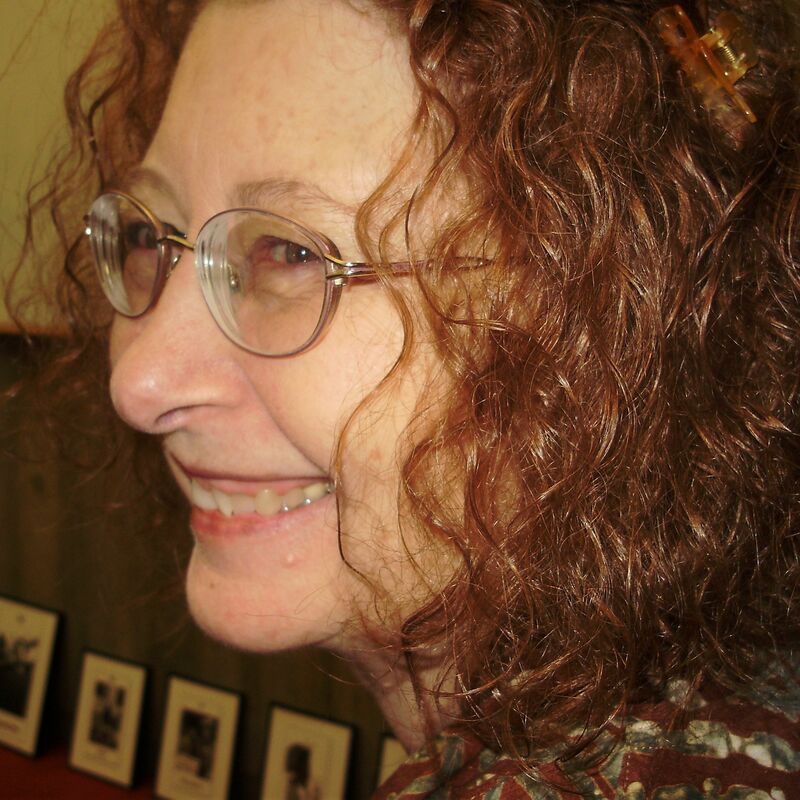 26), in which her publication “The Green Sheaf” is reviewed. (Thanks to Cerulean). Click on photo to see it larger. Oh Mary…it’s wonderful…wonderful. Thanks for sharing it. There is also a drawing by PCS of William Butler Yeats in the Lamp Volume 28. What a find! I have just started using the centennial version of the Waite Smith deck and it is like getting to know her a little. That’s a lovely photo. I can’t quite make out what is in her hand…is it a bird or a pet animal perhaps? It looks to me like it might be a bantam rooster. Beautiful, thank you! Brilliance in Black & White.